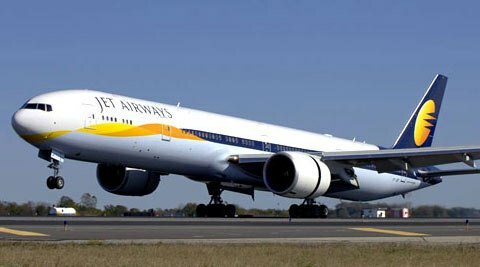 One of the biggest airlines of the country, Jet Airways’s JetEscapes Holidays have introduced a special holiday package to visit ‘Meghalaya – Scotland of the East’. The special holiday package is for Bengaluru passengers and aims to attract tourists to Meghalaya. Passengers have the opportunity to make a trip to the less explored northeast region. The holiday packages which start at Rs 34,160 offers a variety of packages. There is a three nights/four days Shillong- Guwahati package or a four nights/five days northeast package with Cherrapunjee. Passengers can also get customized packages with accommodation in four or five-star properties for a luxurious experience. One package includes visits to Umiam Lake, Nohkalikai falls, Seven Sisters falls, Mawsmai caves and Elephanta falls. Another includes visit to the Kamakhya Temple and Umananda Temple or find solace at the Tawang monastery – largest in India etc, reports Travelmail.in. The package priced at Rs 34,160 includes return economy airfare (inclusive of all taxes), airport transfers, three-star hotel accommodation with breakfast and sightseeing.